It’s starting to sound like the upcoming live action Wonder Woman movie is the best (and only good) DC Movie Universe film. 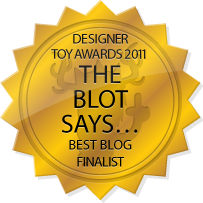 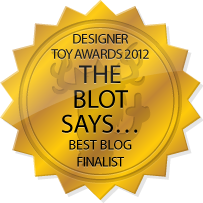 The Blot is beyond excited to see the Gal Gadot starring film. In anticipation of Wonder Woman’s release, New Era Cap has released an exciting new Wonder Woman Movie Hat Collection! This collection has it all, an awesome Wonder Woman Character 59FIFTY fitted cap, multiple WW logo snapbacks and even a few Wonder Woman strapback hats. 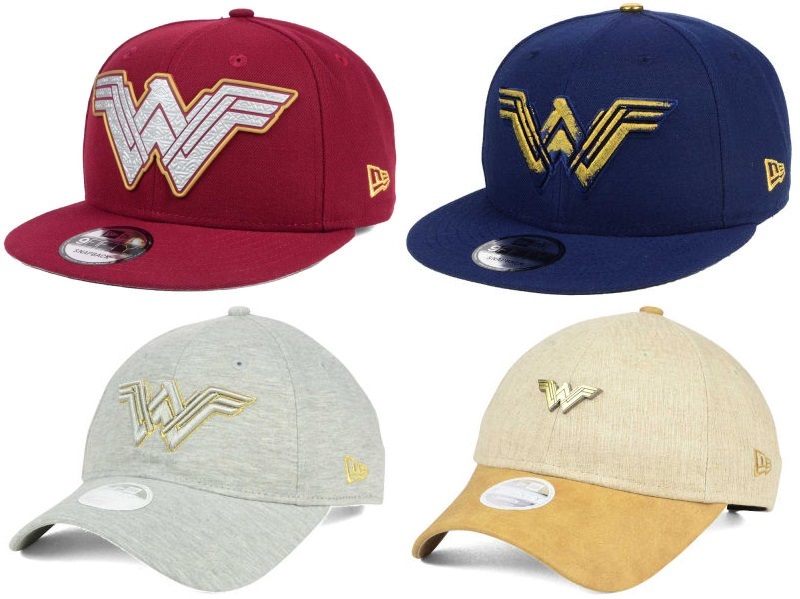 All of the New Era x DC Comics Wonder Woman Movie Collection hats seen here are currently available online for $24.99-49.99. 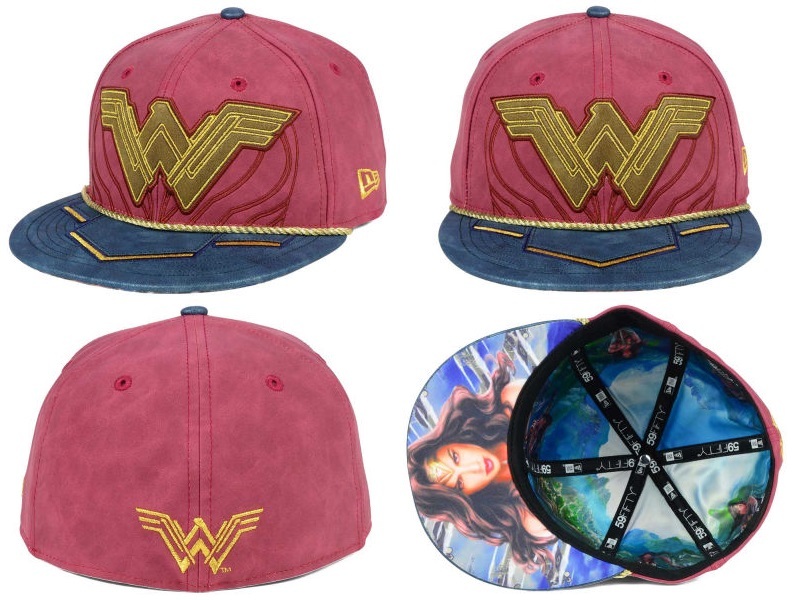 Fans can pre-order three of the Wonder Woman Movie Snapback Caps at Entertainment Earth now here.